Great opportunity! Elk Grove Meadow home with spacious rooms, large kitchen, plantation shutters, ceiling fans, covered patio & convenient location! Wonderful back yard makes this home excellent for entertaining or just relaxing. 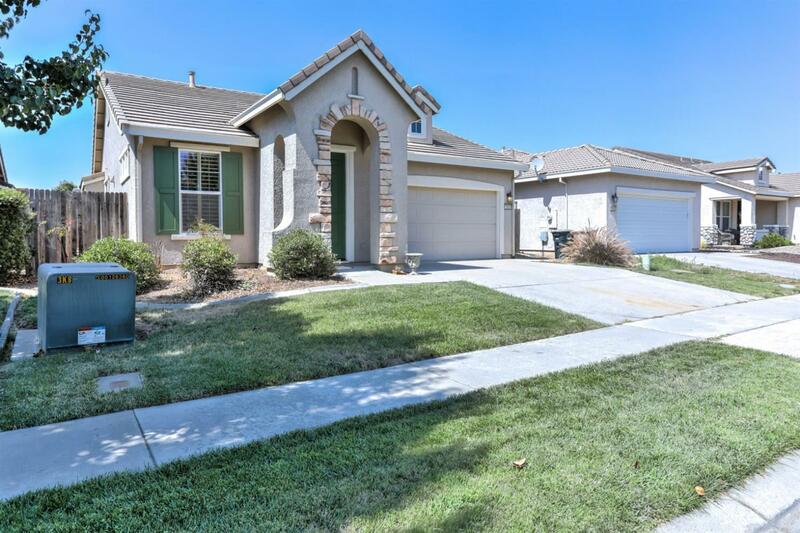 Close to shopping, schools, parks, & quick freeway access!